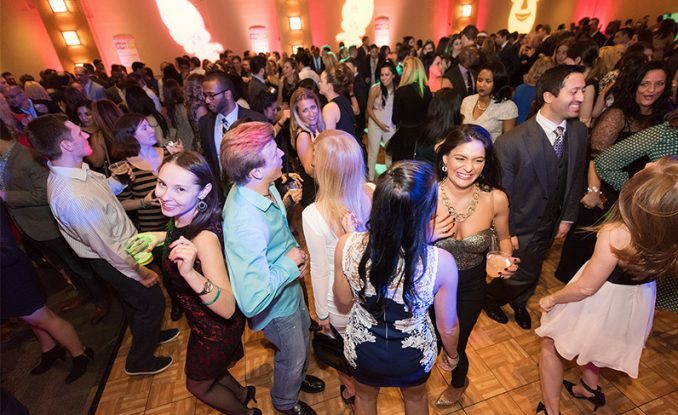 History Uncorked: Out of this World, presented by BNY Mellon, offers an evening of fun, discovery, dancing, and activities that all partygoers can enjoy – PLUS great food and drinks from Pittsburgh’s hot restaurants. History Uncorked: Out of this World will feature live entertainment and activities including selfie stations, a silent auction, and the ever-popular fifth-floor dance party. This year’s event falls on the final weekend of the must-see exhibition, Destination Moon: The Apollo 11 Mission, from the Smithsonian National Air & Space Museum, is here in Pittsburgh. Destination Moon takes visitors on an in-depth exploration of the Apollo 11 mission, the birth of the American space program, and the space race. It’s a once-in-a-lifetime chance to see a national treasure in Pittsburgh – the Command Module Columbia.